Seat Assy, Universal Seat, Black, molded cushions, adjustable weight suspension with absorber, adjustable base 1672345M91 You must be a registered to see price and/or purchase. 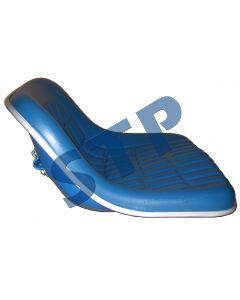 Deluxe Seat Assy , Super Comfort , adjustable, molded seats E0NN400AA12B You must be a registered to see price and/or purchase. 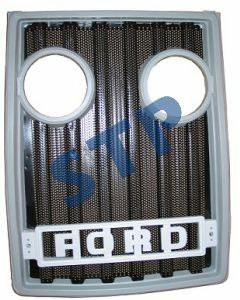 Grille with Lamp Hole with decal D5NN8200C You must be a registered to see price and/or purchase. 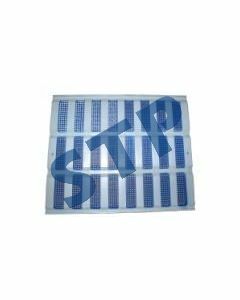 Grille (without Lamp Hole) with decal D5NN8200A You must be a registered to see price and/or purchase. 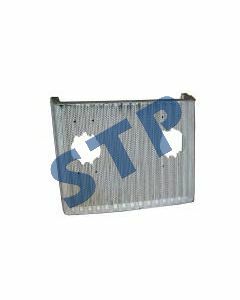 Grille, Upper C9NN8A163AG You must be a registered to see price and/or purchase. Grille, Lower D1NN8151A You must be a registered to see price and/or purchase. 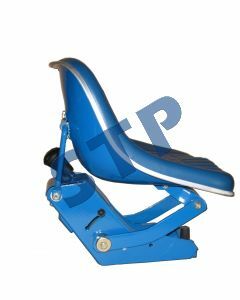 Pan & Cushion Assy for deluxe suspension seat D2NNA405B You must be a registered to see price and/or purchase. Seat Assy, Deluxe, adjustable D8NN400BABB You must be a registered to see price and/or purchase. Grill w/ Lamp Hole E1NN8200AA You must be a registered to see price and/or purchase.